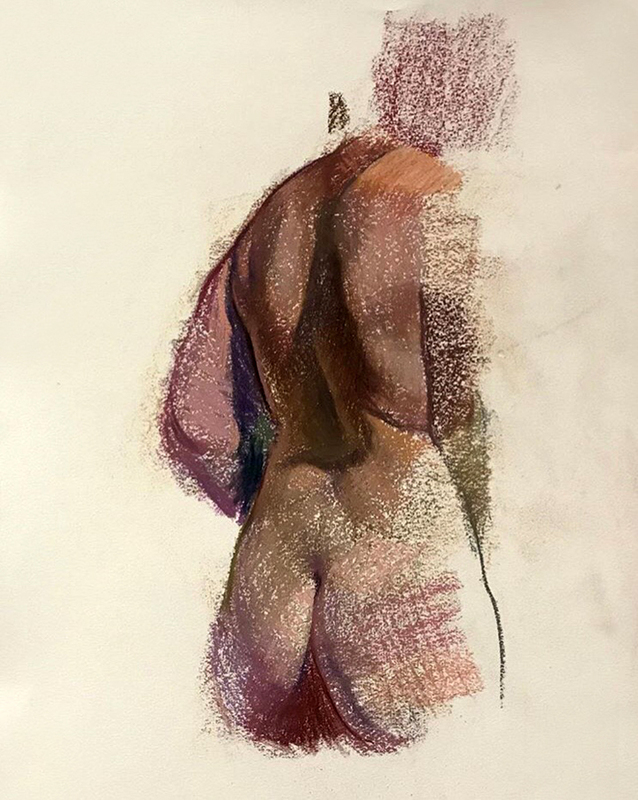 As a 4-week studio/lab supplement to our recent Drawing Materials: Soft Pastels class, this Atelier will offer participants dedicated studio time, a weekly live model, and one-on-one instruction focused on the continued exploration of Soft Pastels. Although the Atelier will present less generalized, group instruction, it will enable more independent, problem-based development while maintaining a low-pressure, supportive communal setting. At Manifest we know that dedicated practice is key to growth and the achievement of skill. Therefore this Atelier style offering is intended for those committed to continuing their search and discipline at their own pace. The offering is also open to those who did not attend the recent Soft Pastels class, but who would like individual coaching in this group setting. Level of Study: Drawing Materials Atelier courses are geared toward participants early in their drawing education with some exposure to the specific medium-focused topic. In this series, participants will have self-directed opportunities to test out still-fresh techniques and tools, and receive feedback in a supportive classroom environment. Mike Bale is an artist living and producing work in Newport Kentucky. He received his BFA from Northern Kentucky University. After a Residency in Tetouan, Morocco, he continued to attend open sessions at the New York Studio School, Art Students League of New York, and Pennsylvania Academy of Fine Art. 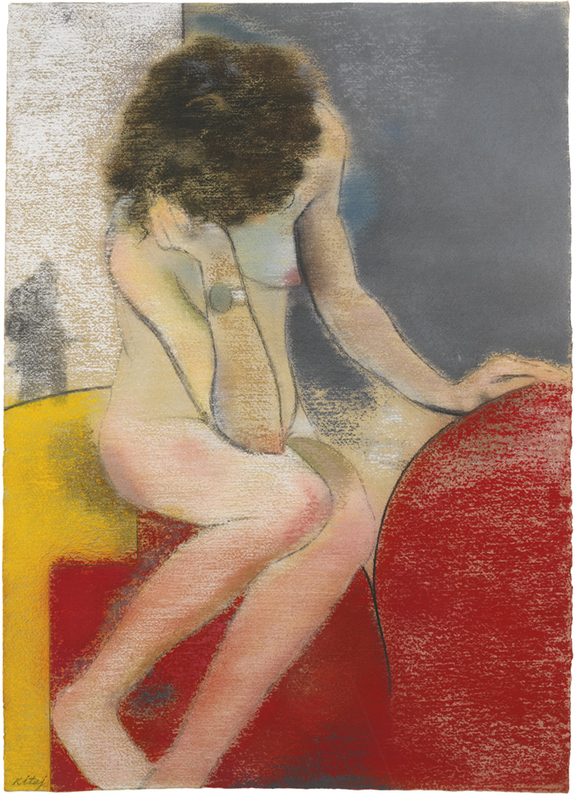 Mike went on to instruct both private and Manifest-affiliated courses in drawing and painting. His work examines the poetics of observation and spatial construction through figurative narrative paintings. His aim is to compose a reality found only in the painted language. One that diverges from observed reality, but upholds the same sensations and intensity. His influences can be traced back to art history, classic cinema, and social anthropology.